An indication of the order in which the steps should be undertaken. Close the Current Purchasing Period. Open the Next Purchasing Period. Complete All Transactions for the Period Being Closed. Check Inventory and Work In Process Transaction Interfaces. 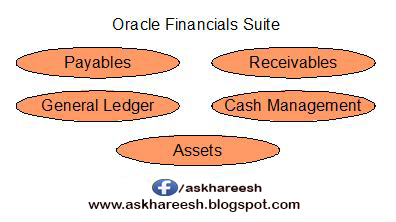 Check Oracle Order Management Transaction Process. Validate Work In Process Inventory.